So, what’s the difference between a memorable craft workshop and a not so memorable one? h o m e m a d e c a k e ! ! ! After all, a craft workshop isn’t complete without it, don’t you think?! I consider my lampshade 1-2-1s and workshops for small groups to be all of the above, I really do. 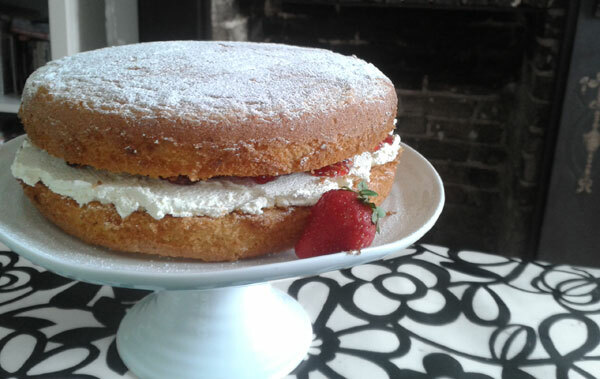 I think it’s important that people leave feeling happy, with a buzz about their new found skill, and of course full of cake and cups of tea! 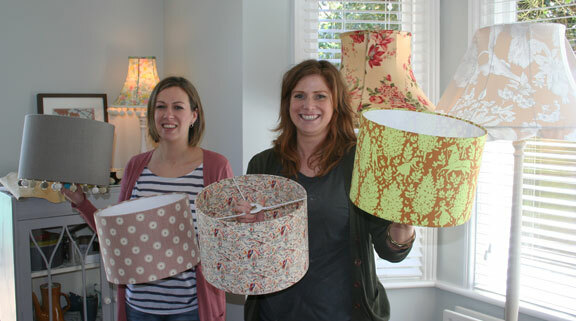 Pictured in the photo below are Tamsin from Curious Upholstery and Libby from Elizabeth Eley Upholstery. We had a lovely time making four lampshades, including lined ones – workshops can be tailored to suit you, just let me know when you book. You can find out more about my lampshade lessons here, or contact me for more information. Happy lampshade lesson chez gilhoolie!